Whether you're a golf member, playing in a tournament, or part of one of our many leagues, we will treat you as if you were our one and only guest. Become a member at Tekoa and receive numerous benefits, like advanced tee times, pro-shop discounts, and even more. 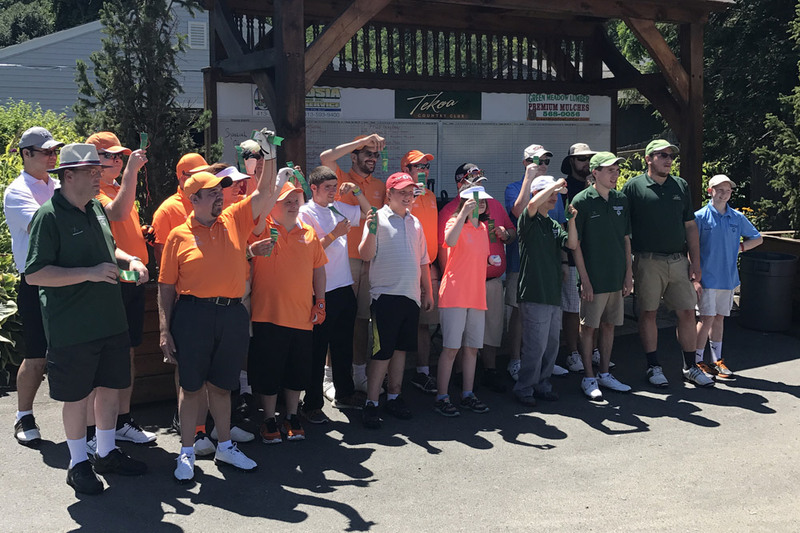 Tekoa is more than just a beautiful golf course, it is the perfect venue for your next golf tournament or company outing. Tekoa Country Club is a Donald Ross inspired 18-hole golf course that offers multiple tee boxes to test the caliber of a scratch golfer, but also allow beginner players to enjoy a great round. Tekoa Country Club is located at the foothills of the Berkshire Mountains and provides an astonishing view of a breathtaking New England setting.